''We have experienced a gradual shift in our relationship from teacher and student to two colleagues inspiring each other continuously and on equal terms. Our mutual inspiration is based on many, many hours of duo drumming over the past 30 years in Alex’s house and on our common interest in drumming and its history. In 2006 I (Stefan) was invited to a drum festival in Lithuania. It felt natural for me to invite Alex to perform with me – and that’s how our duo concerts started. 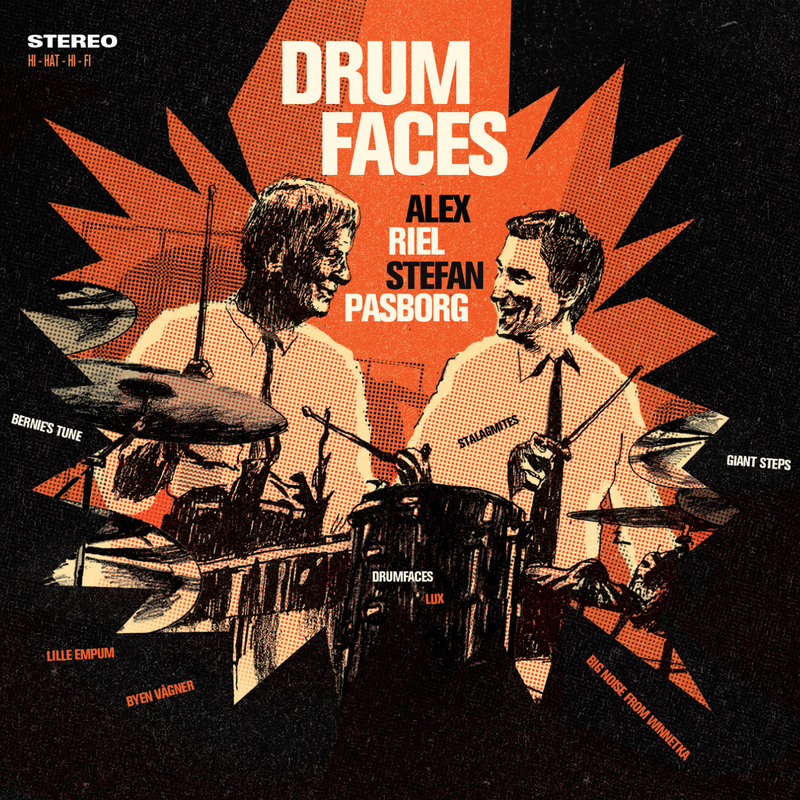 The last track on this album, is the duo-track called “Drumfaces”, and it was recorded at our very first public duo concert at that festival. Later, we created various ensembles for performances in Denmark and around Europe. 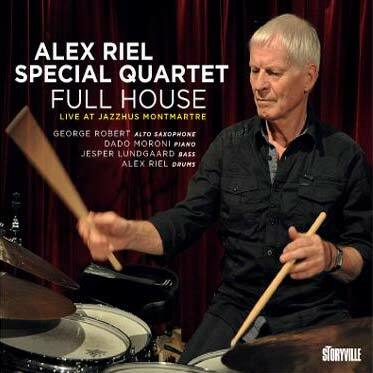 Especially two magical concerts at The Royal Theatre in Copenhagen in 2009 were very special to us, because the members of the band (Annisette, Palle Mikkelborg, Jeppe Tuxen, Niclas Knudsen and Thomas Vang) brought together in one group some of the important musicians from our respective careers. “Byen Vågner” - originally recorded by Savage Rose with Alex on percussion – was recorded on one of these evenings in 2009, and it clearly captures the unforgettable magic and raw energy of those concerts.